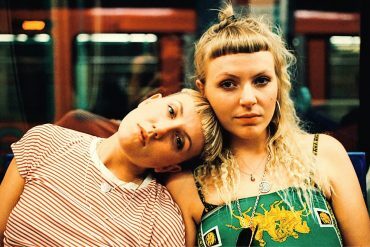 London duo IDER today reveal their second release on their new label Glassnote Records. 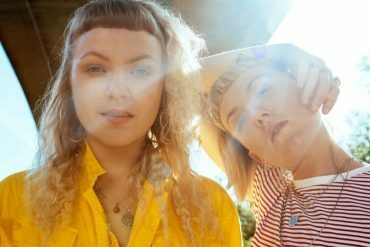 The new track is titled Body Love and exhibits the duo’s mellower site. The track follows on from their debut EP Gut Me Like An Animal which was released earlier this year. 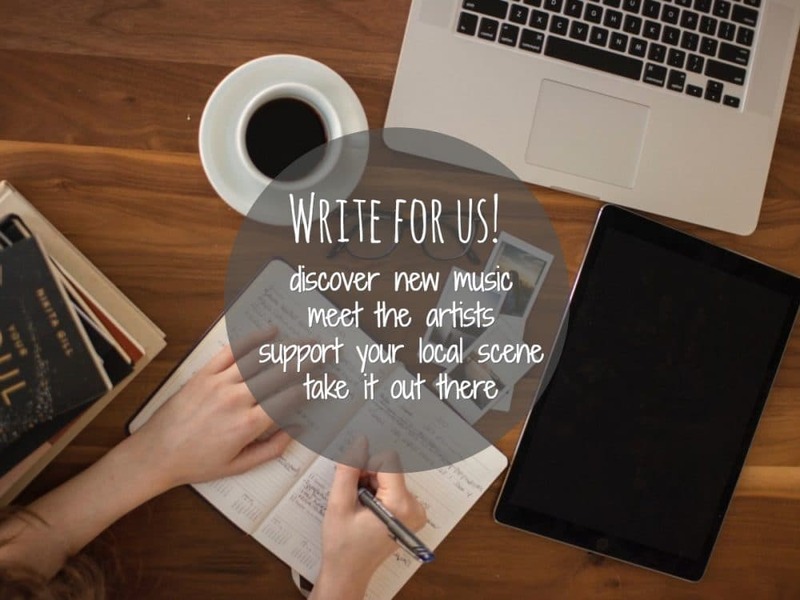 The song accidentally became a bit of a journey for us, because we wrote it over a period of time. It started with the end of a relationship and expresses all of the doubt and loneliness that comes with that. Towards the end however, there’s a sense of acceptance and strength that appears which has actually become the purpose of the song for us. It’s kind of a ‘thank you for breaking my heart’ sort of thing. Fresh from two long since sold-out shows at East London’s Archspace IDER have announced their biggest headline date thus far at Rich Mix Cinema in London on 18 March 2018. The band will also join Ibeyi on the European leg of their tour. Dates can be found below. 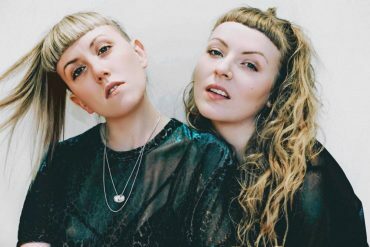 Megan and Lily formed IDER in their bedroom in North London and arrived in 2016 with their silken debut track Sorry, catching the attention of songwriter and producer Shura, who went onto produce Does She Even Know from their eventual debut EP Gut Me Like An Animal.